This week (Wednesday 10th January) we are launching a new small group, based in Renfrew, with a focus on 'Doing Life Well'.  So, if you are not yet connected to a Vineyard Small Group, or are from the west of the city, or live in Paisley, Renfrew or further to the west, then this group will be a great place to connect. 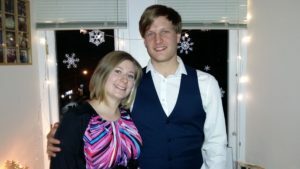 The group will be led by Dave and Gillian Charles and meets every Wednesday, and starts at 7.30pm.